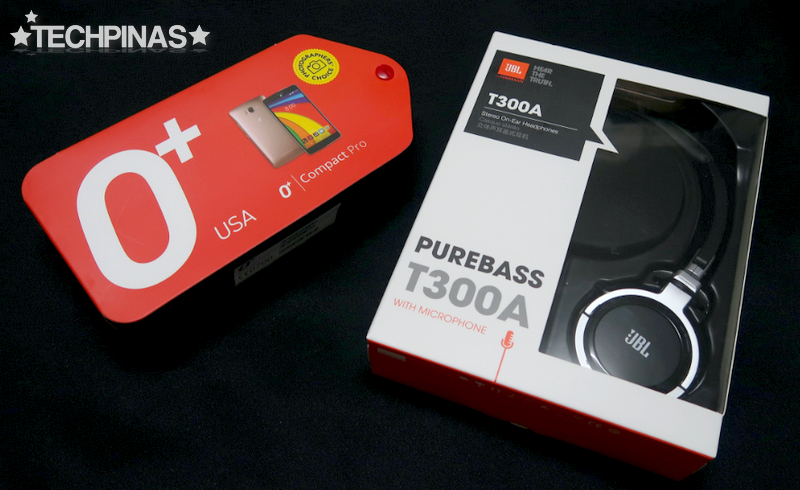 Every year for the past half decade, long-time partners in the tech industry O+ USA and TechPinas have mounted memorable Holiday gadget giveaways and bonanzas as a sign of gratitude to our loyal friends and followers in social media and beyond. As a continuation of this tradition of thanksgiving and in line with the true meaning of Christmas, this year, O+ USA and TechPinas are holding the 2016 Yuletide Kris Kringle Gadget Giveaway, which will run for three straight weeks this Holiday Season. It's basically a themed photo contest on Facebook, Twitter, and Instagram with the best entry winning the electronics company's current flagship smartphone, the O+ Compact Pro 80GB, every week. 3. Don’t forget to tag us (@OPLUSUSA and @TechPinas) and to use the hashtags #OplusUSA #TechPinas #OPlusUSATechPinasKrisKringle #SomethingClear #OplusCompactPro #PhotographersChoice in your entry's caption. 5. 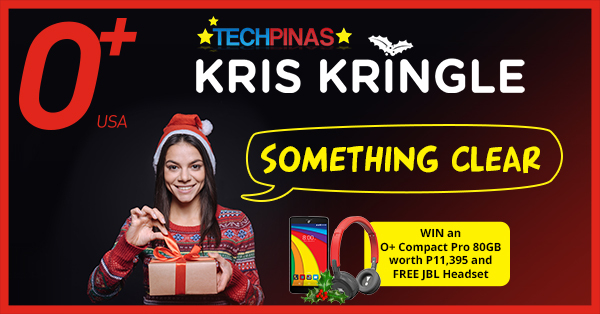 Week 1 of O+ USA TechPinas 2016 Yuletide Kris Kringle Gadget Giveaway will run from December 14, 2016 to December 21, 2016 (11:59:59 PM) only.